We’re looking for a Safety Recall Associate. 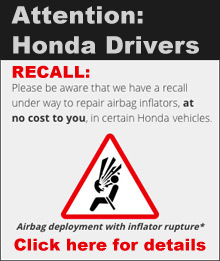 Focused resource dedicated to Safety Recall completion particularly Takata inflator recalls and general safety recalls. Competent use of Microsoft Excel, Word and Outlook and some mechanical ability. Minimum of C pass in BGCSE English and Maths. 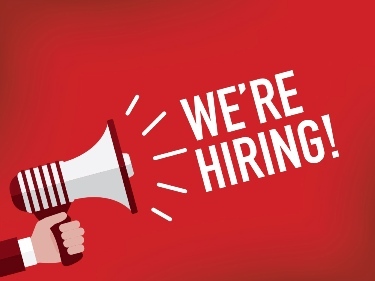 Please send resume and other details in pdf to info “@” nassaumotor.com or you can mail them to Nassau Motor Company Limited, P.O. Box SS-6213, Nassau N.P. Bahamas.